The National Abortion Rights Action League took issue with a Doritos advertisement that aired during Super Bowl 50 and made total asses out of themselves in the process. I thought the ad was slightly offensive for making fun of a baby inside the mother but I never expected that the pro-abortion crowd would actually take this as a serious affront to their right to kill babies. 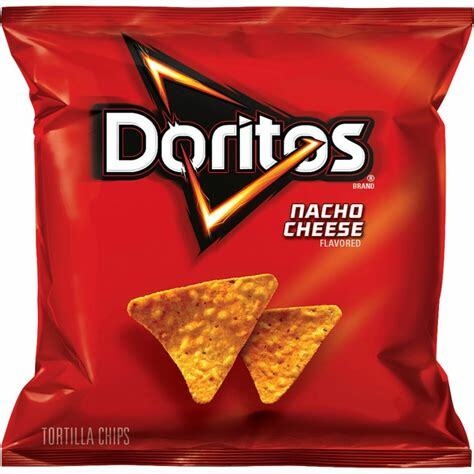 I’m sure Doritos is happy about the publicity and doubly happy at how stupid NARAL looks to the rest of us. Thus no grounds for a corporate apology. In the ad, the mom, a doctor and the father watch as the fetus moves to and fro in its mom’s tummy in an attempt to get closer to a chip wielded by the father. When the exasperated mom flings the chip across the room, the baby follows – exiting the ultrasound frame and, apparently, the womb. The last bit is only intimated, as the camera pans to the horrified faces of the mom, dad and doctor as the Doritos logo flashes on the screen. Here are a few choice—can I use this word when attacking abortion rights folks who think they own it—quotes from the Fox New article. “If NARAL is scandalized by the notion that a human fetus is human, then they are scandalized by science,” Ashley McGuire, a senior fellow with The Catholic Association, said in a statement to FoxNews.com. “We know children in the womb have distinct and human DNA. We also know that they exhibit all sorts of human behaviors in the womb such as yawning, thumb-sucking, and even dancing thanks to tremendous advances in ultrasound technology. Rush Limbaugh is right, Liberals have no sense of humor.